Yellowfin tuna steak also known as Ahi tuna steak has a tasty meat and it is an excellent source for omega 3 fatty acids, protein, minerals, and vitamins. The meats are low in calories and fats plus they are easy to be prepared. To bring out the best flavor of yellowfin steak, they are mostly being grilled or seared and you can bake them as well to experience different texture. 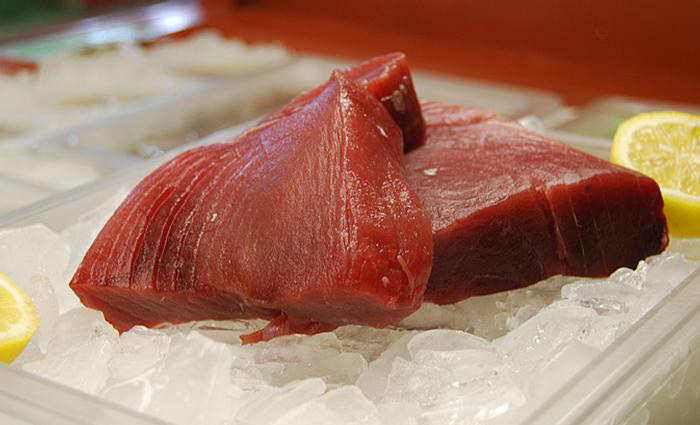 In addition, if you purchase a piece of sushi-grade ahi tuna then you can also enjoying them raw. Today we are going to share some tips about how to cooking yellowfin or ahi tuna steak with three different ways. You can try them all or pick just one according to your like. · Buy frozen or fresh yellowfin tuna steak and if you pick frozen steak, thaw it first inside refrigerator and use later. Canada and United States of yellowfin steak are the best choice which you can buy. 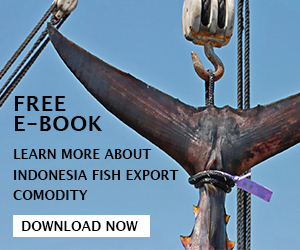 Avoid bluefin tuna due to the higher mercury content. 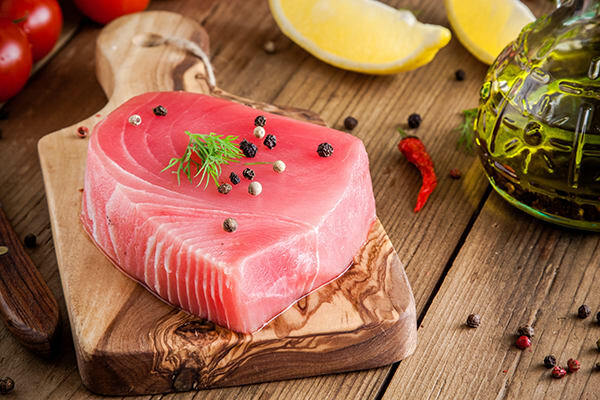 · Make seasoning from spices to coat the ahi tuna, you can try different spice mix and making your own version by mixing several ingredients such as: black pepper, salt, dried oregano, dried basil, red pepper flakes, and garlic powder. · Pre-heat the grill or skillet. If you using the grill, pre-heat it one hour before you cook the fish, while if you using stove top then place iron/ heavy skillet over medium high heat then add 1 tbsp of canola/ peanut oil and heat them until the oil begin to smoke. · Coat the tuna with the mixture and sit the tuna few minutes before you skillet or grill the meat. 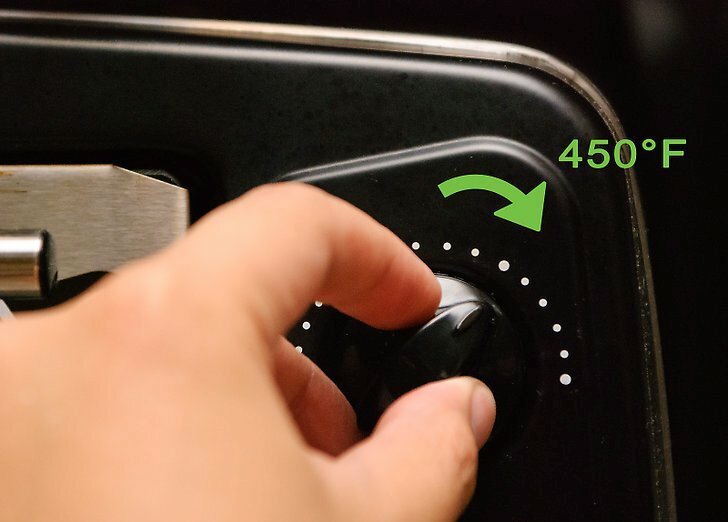 · Watch the tuna when you grill the meat and avoid overcooked. Flip the tuna to another side after two minutes. · Pre-heat the oven to 400 degrees Fahrenheit or 204 degrees Celsius. · Prepare some ceramic or glass dish and apply olive oil to grease the bottom to prevent the meat sticking on the bottom. · Season or butter the tuna with either olive oil or melted butter. Add pepper, salt, plus dried herbs according to your like. If you want extra flavor then use lemon juice or classic seasonings like wasabi, soy sauce, and ginger slice. · Bake the tuna about 10 to 12 minutes or until you see that the sides no longer pink and the meats flakes easily when you press hard with fork. Actual cooking time depends on the thick of the tuna steaks thus check after 10 minutes. Do not overcook because the tuna steak will turn dry and have uncomfortable taste. · If you want the tuna to be seared on top then broil the top for few minutes of cooking. · This a dish made with raw sushi-grade yellowfin tuna and in fact this is a dish that does not need actual cooking. However it is important to prepare the fish with the right method since the meat will not be cooked to kill the parasites or bacteria. · You need best quality of 1 pound yellowfin tuna steak or fillets. It is better to buy fresh tuna than frozen tuna. · Cut the steak into small cubes using sharp knife or food processor. · Mix the tuna meat with the prepared mixture and ensure that the tuna is completely coated with the sauce. 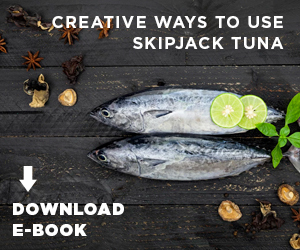 · Serve the tuna as soon as possible on potato chips or crackers. If you do not serve the ahi tuna right away the lemon juice in the sauce will begin to change the taste. 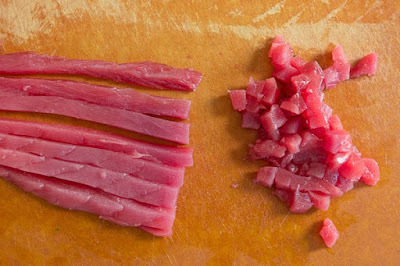 · If you want to serve the tuna later then keep the sauce and the tuna steak separate until you serve them. Those recipes are very easy and simple to do at home for healthy and delicious yellowfin tuna steak dishes.